Looking for the best way to travel around New Zealand? 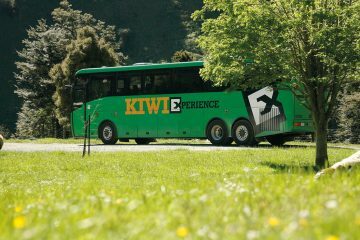 Well look no further than the famous Kiwi Experience Bus Passes! 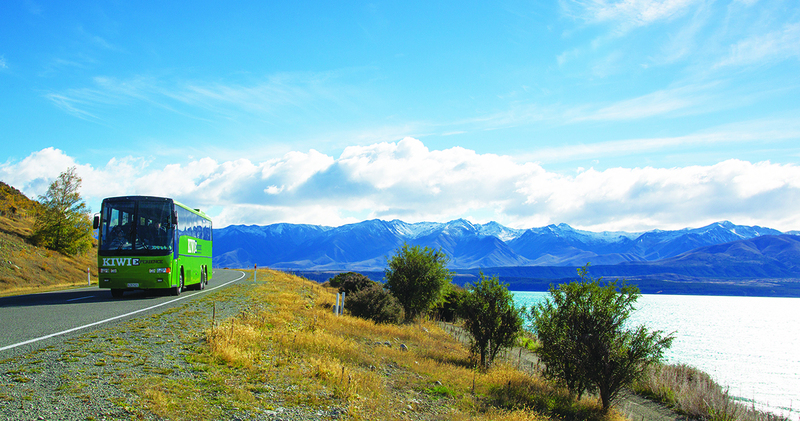 They’ve been the preferred backpacker way to travel around NZ for the last 25 years – and their fun, flexible and affordable hop on, hop off bus network has a range of passes to suit all routes, budgets and time frames. 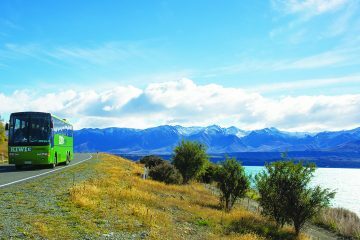 Covering all the major stops like Rotorua, Taupo, Franz Josef and off course Queenstown there’s plenty to see and do on all their routes – from skydiving and bungy jumping to black water rafting and even wandering around Hobbiton. Up To 12 Months Of Travel! All the passes are valid for a maximum of 12 months so you have plenty of time to compete your route and along the way your awesome driver guides will give you the low down on your next destination as well as hook you up with some exclusive tour and accommodation deals. 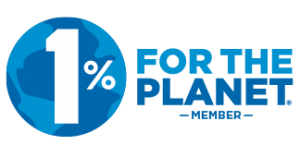 If you’re not sure which pass to choose chat you our travel experts for some help – and keep and eye out for our monthly specials so you can travel NZ for even less!